Six 24 hour TV channels of SPI International / FILMBOX including one Ultra HD channel will be carried across the Asia Pacific region now that a multi-year agreement with MEASAT Satellite Systems Sdn. Bhd. (“MEASAT”) has been agreed upon to distribute. 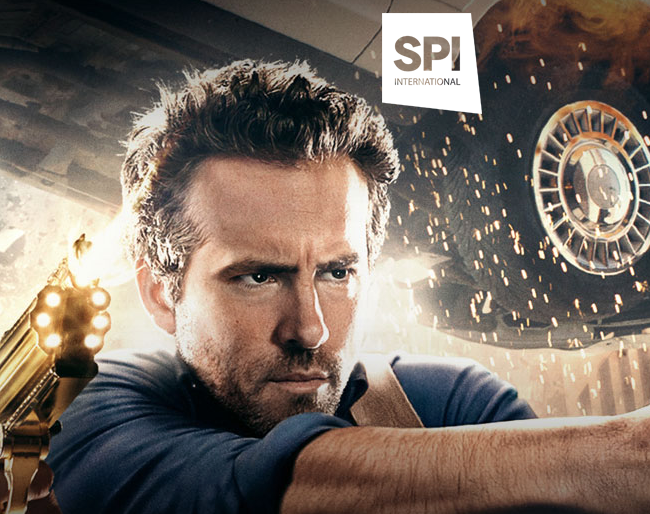 SPI International gains access to MEASAT’s 91.5 degrees E hotslot with an established video neighborhood and strong affiliate base across a wide swath of geography comprising of Asia Pacific, Australia, Middle East and parts of Africa. Broadcasting its premium content to cable operators and DTH providers, SPI will broadcast worldwide thematic channels: FightBox HD, a 24/7 sports network with live international MMA events, DocuBox HD, a documentary channel covering nature, wild life, science and human civilization, Fast&FunBox HD, a lifestyle/sports channel with extreme adrenaline sports programming, FilmBox Art House, a movie channel presenting independent and classic films, Gametoon HD, a new interactive, eSports channel for millennials and FunBox UHD, a general entertainment channel featuring native Ultra HD content. Murat Muratoglu, SPI’s head of distribution for MENA, Turkey, APAC, Russia and CIS, Baltics, Bulgaria and Ex-Yugo said that for over 25 years, they have been a leading supplier of theatrical films and television programming in the international market and, with MEASAT’s expertise, they will be able to expand their 24 hour television channel distribution footprint and reach new audiences across Asia Pacific. Raj Malik, Senior Vice President – Sales, MEASAT added that MEASAT is excited to add SPI International’s prime HD and UHD content to their 91.5 degrees E hotslot, which continues to be the preferred choice by broadcasters as Asia’s leading video neighborhood. Their experience in creating Asia’s strongest HD and UHD neighborhood, combined with their ability to offer customized solutions is key to the consistent growth in number of channels at 91.5 degrees E.